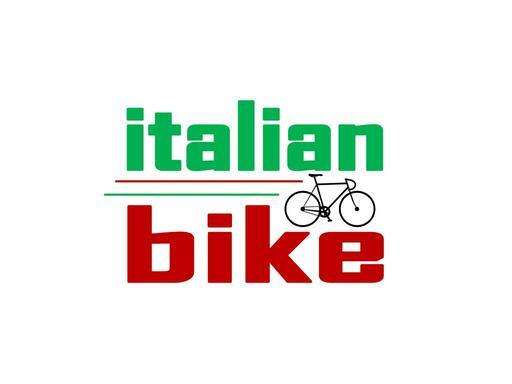 ItalianBike.com is a spot-on keyword domain for the cycling industry. Italian Bike is a great name for a bicycle shop or online store that specializes in the Italian bicycles. Also great as an informational site on cycling events in Italy. Or, build an affiliate site for high-end Italian bikes. ItalianBike.com will be easy for your audience to remember and will get you riding on the road to success!